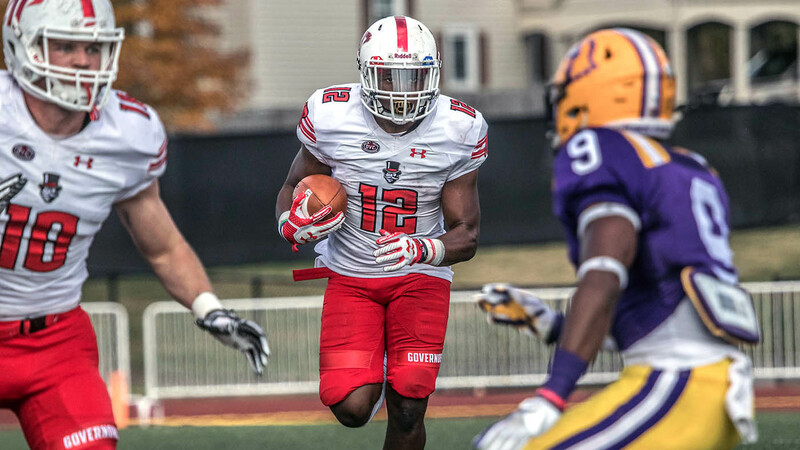 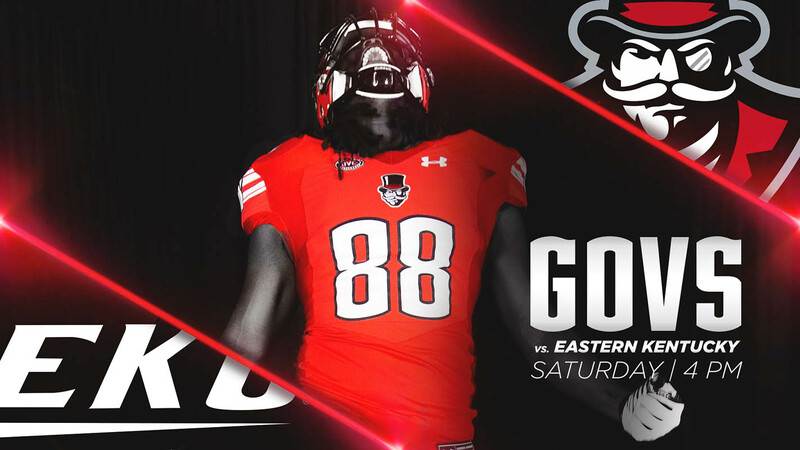 Clarksville, TN – Austin Peay State University’s (APSU) football team returns to action after its bye week when it hosts Tennessee Tech for Homecoming, 4:00pm, Saturday, October 27th at Fortera Stadium. The Governors (3-4, 1-3 OVC) enter the game against the Golden Eagles (0-7, 0-4 OVC) with a four-game home winning streak, dating back to the final two contests of 2017. 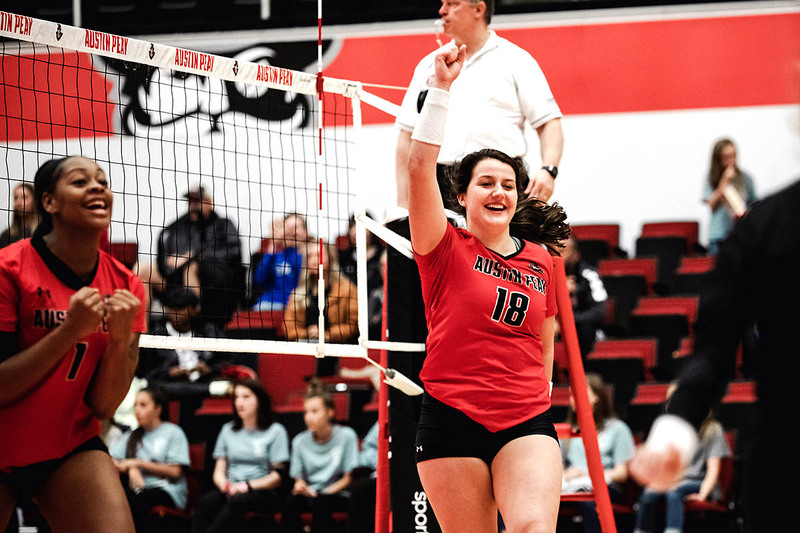 Clarksville, TN – For the first time in 2018, Austin Peay State University’s (APSU) volleyball team faced a two-set deficit, but a key change made all the difference as it rallied to defeat Tennessee Tech in five sets (25-27, 22-25, 25-11, 25-22, 15-8), Saturday, in Ohio Valley Conference action at the Winfield Dunn Center. 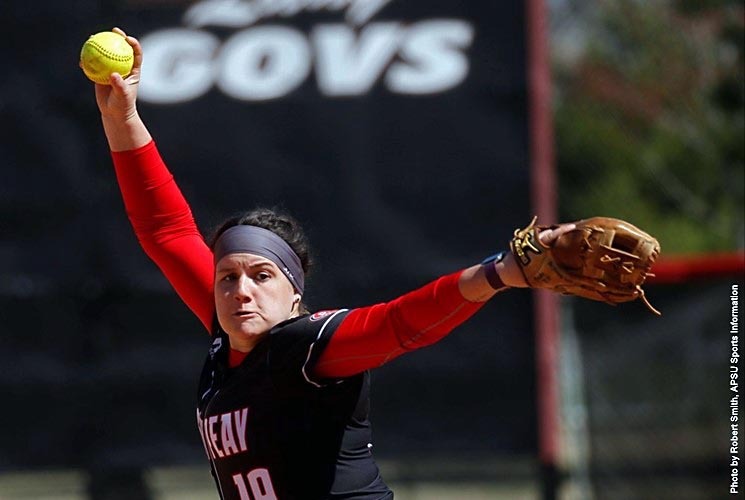 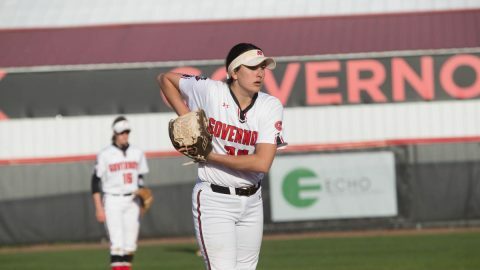 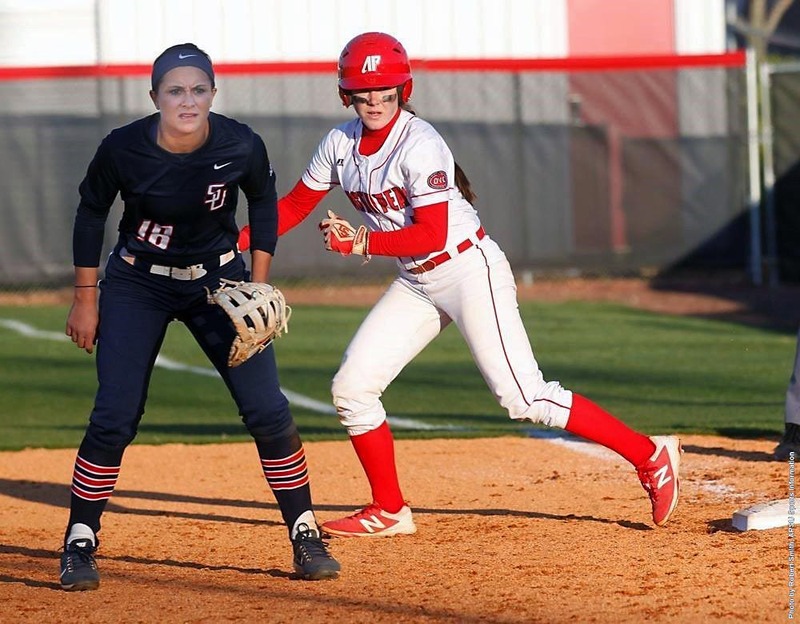 Clarksville, TN – Austin Peay State University’s softball team swept Tennessee Tech, Friday at Cheryl Holt Field by scores of 7-2 and 2-1 to get off to its best start in Ohio Valley Conference play in school history. 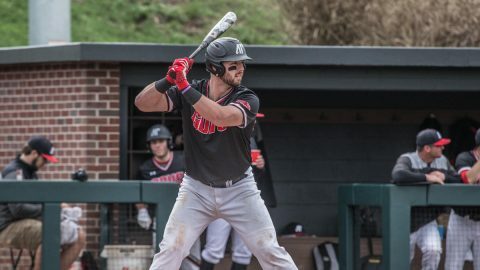 Cookeville, TN – Austin Peay State University’s baseball team could not solve the hot bats of Tennessee Tech, dropping both ends of a Friday Ohio Valley Conference doubleheader at Bush Stadium – falling 4-0 in the opener before seeing a late rally fall short in a 15-12 loss in the nightcap. 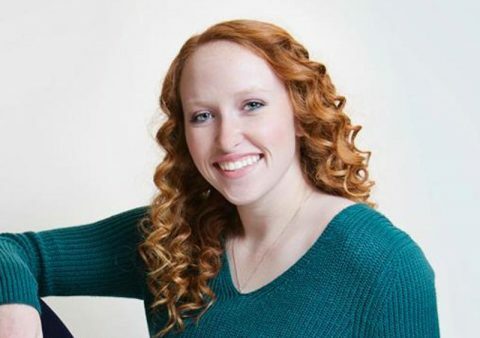 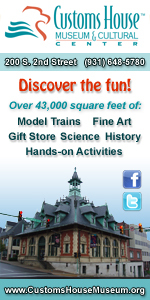 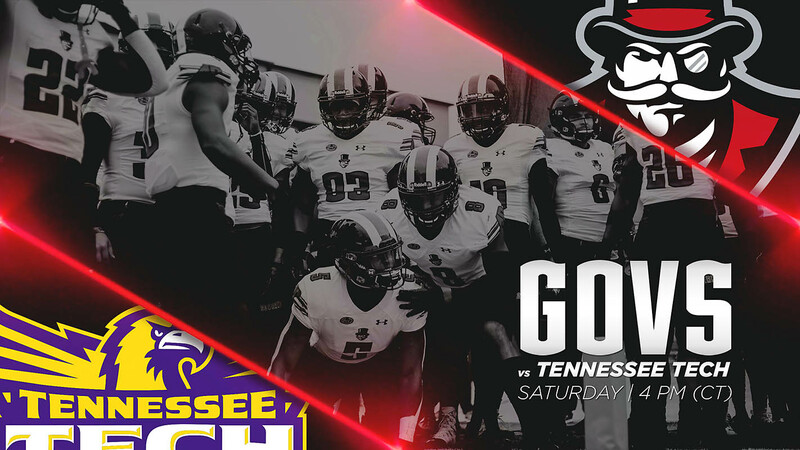 Cookeville, TN – With a chance to claim the first Sgt. 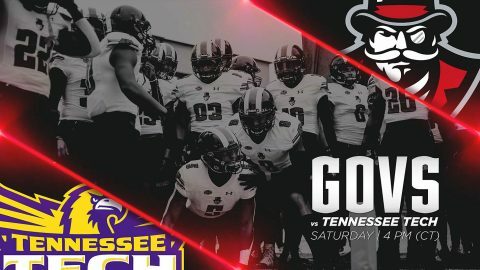 York Trophy in program history, the Austin Peay State University football team picked up a 35-28 victory over in-state rival Tennessee Tech to improve to 3-0 in the series and capture the title, Saturday, November 4th, 2017 in Cookeville Tennessee. The Governors (6-4, 5-1 OVC) rushing attack was once again dominant, racking up 423 yards – the most in any contest between two Ohio Valley Conference teams this season – en route to 522 yards of total offense. 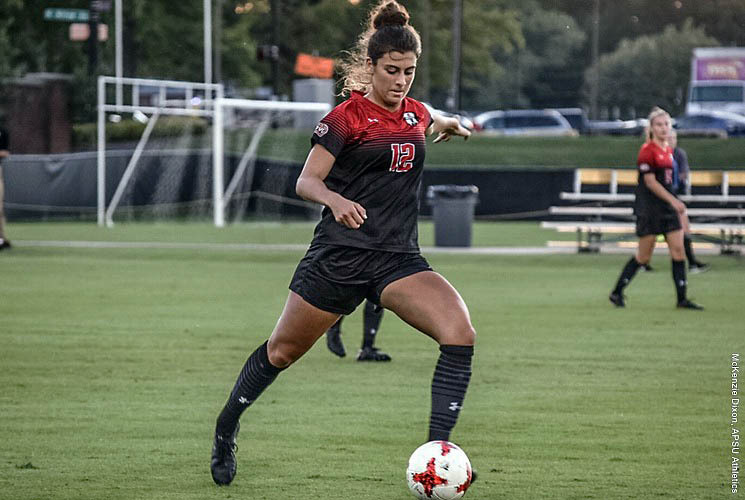 Cookeville, TN – The Austin Peay State University women’s soccer team dropped a 2-1 match under the lights Sunday night against Tennessee Tech at Tech Soccer Field. Austin Peay (7-5-1) came out firing on all cylinders after dropping a heartbreaker to Jacksonville State Friday night.